← “Motown The Musical” Opens at DPAC August 1st! 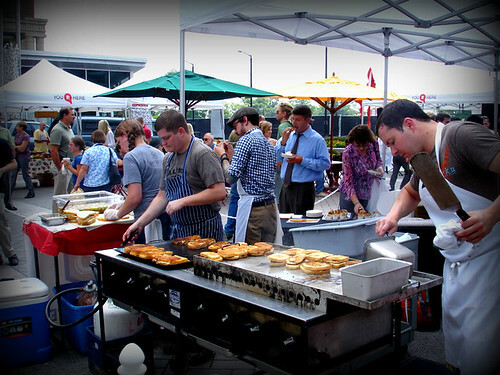 Grilled Cheese Competition Returns to Downtown Raleigh Farmers Market! The competition and sampling will last from 11:30-1:30pm, samples are available until supplies run out. The event is free but donations are accepted. While you’re there be sure to also shop around the market and visit all of the other great local vendors to pick up some fresh produce and baked goods. Wednesdays from April 19th until October 11th from 11am-2pm.